Who wouldn’t want to spice up their browser to make their web-surfing much more interesting and less boring ? I mean why keep the default theme when you have the option to change it and give it a good feel! 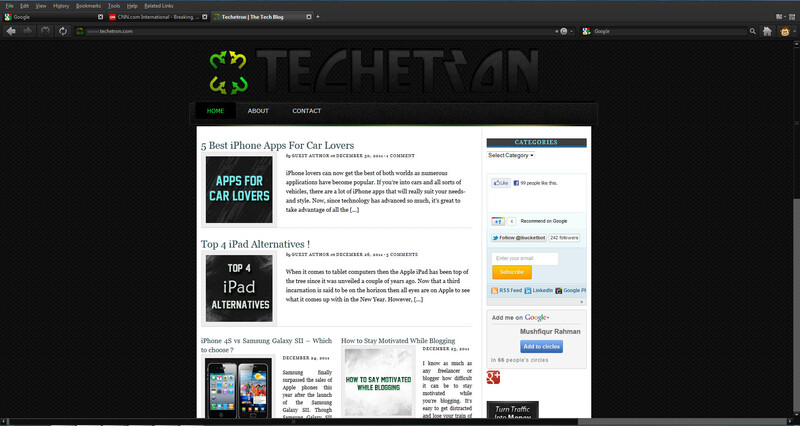 I have earlier posted the list of some great Google Chrome themes and now it’s time for some great themes for the newly released Mozilla Firefox version 9.0. Moreover, you also have the option to organize your bookmarks with Panorama or also called ‘Tab Groups’. Somewhat similar to the starting page of Google Chrome but in Firefox you have the liberty to drag your tab groups anywhere you want. The new Firefox has what it needs to compete head to head with its competitors! 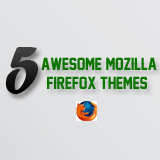 Here are the 5 awesome themes to spice your Firefox up! Out of all the themes here, if I had to pick the best, I would definitely go for the NASA Night Launch. 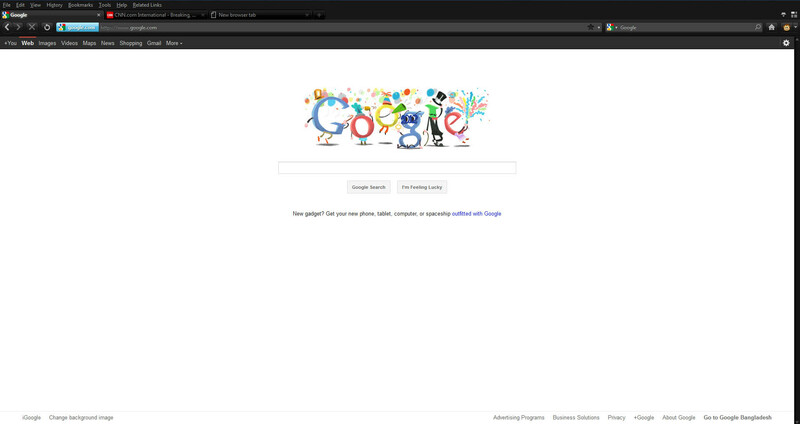 Now you might not like dark themes and might want to stay with a theme like Google Chrome. 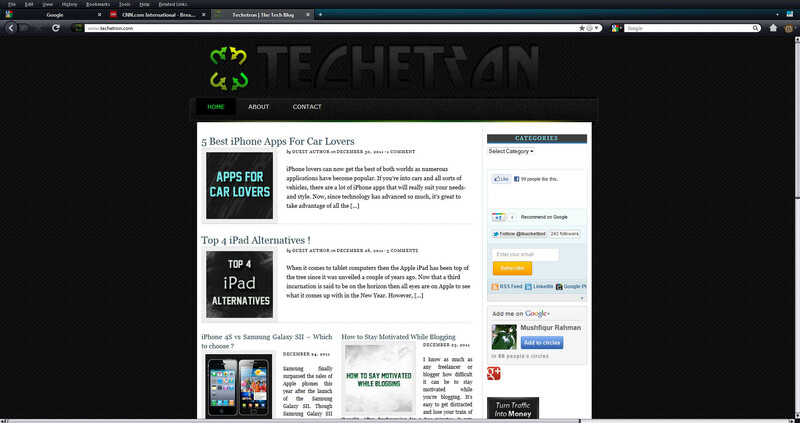 Then FX Chrome is the perfect theme for you as you will be browsing in Mozilla having the chrome feel. If you have downloaded any of the themes from above, do share your experience with it in the comment box below! 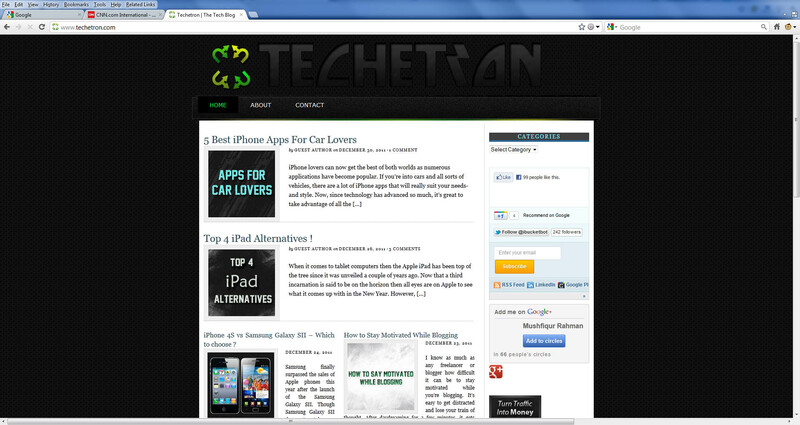 Moreover, you also have the option to organize your bookmarks with Panorama or also called ‘Tab Groups’. Somewhat similar to the starting page of Google Chrome but in Firefox you have the liberty to drag your tab groups anywhere you want. Thanks for sharing this article. wow, nice post both browser are important. Chrome would be nice, I like the look of Chrome but prefer the functionality of Firefox.